Today’s preamplifiers are very sophisticated, with wide-ranging sets of features and functions, and Parasound’s Halo P 5 ($1095 USD) is a fine example of a preamp designed to connect together, process, and manage virtually every kind of audio signal and transmission format. Its long list of features and inputs makes a reviewer wonder: in describing all that it can do, where to begin? I’ll start with the exterior. 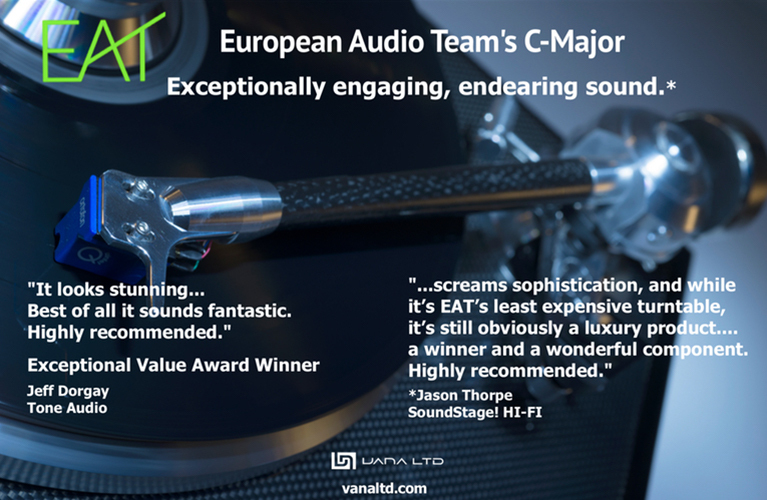 The P 5’s pleasant appearance, in line with the styling of all of Parasound’s current Halo offerings, breaks none of the aesthetic conventions of audio equipment in its price range. The fit and finish are high for the price, and the P 5’s overall looks leave me with no doubt that most buyers will find it easy to live with. Its substantial-feeling 14 pounds are distributed evenly throughout its dimensions of 17”W x 4.1”H x 13.7”D. The rectangular, metal faceplate, available in black or silver, has nicely rounded corners and, near the bottom, a shallow, rounded groove that runs almost the entire width of the faceplate. At each end of the groove is a large button -- On/Off on the left, Mute on the right -- each surrounded by a soft blue glow (which changes to red when the volume is muted). Between these is a row of LEDs indicating which input is selected. There’s nothing on the faceplate, though, to indicate the sample rate of the digital signal. Above the On/Off switch, from left to right, are 1/8” headphone and auxiliary input jacks, a remote receiver sensor, and the tone controls: small rotary knobs for Bass and Treble, and an On/Off button. When the tone controls are enabled, the Tone On/Off button is surrounded by a blue glow. On the right, above the Mute button, are similarly sized dials for Input, Sub Level, and Balance, and a medium-size (about 1” in diameter) Volume knob with an indicator notch; this knob is attached to a motor-driven Alps potentiometer. All of the controls, though a bit small for my taste, have a refined feel, and nice center detents where appropriate. All control labels were painted in gold on my black sample, in black on the silver version. (The lower contrast of gold on black made the indicator notch on the Volume knob a bit difficult to see in low light.) The Parasound logo at the top center glows dimly red in Standby mode, brighter during operation. By including 1/8” auxiliary input and headphone jacks, Parasound is keeping up to date with the way many people play music these days. How often have any of us been in a friend’s home or car and wanted to play him or her a piece of music? I don’t get out much, but the P 5 has the rest of you covered. If you’ve stored your musical find on a device with a headphone output, just plug it into the P 5’s Aux jack and play. Virtually all of us have at least the cheapie headphones that came with our phones or music players, and many have gotten better ’phones to use while traveling. You can plug those in too. Let the guys with the 1/4” headphone plugs get an adapter. However, there’s a drawback to the 1/8” jack: Most headphones with a 1/8” plug have cords shorter than 2’. 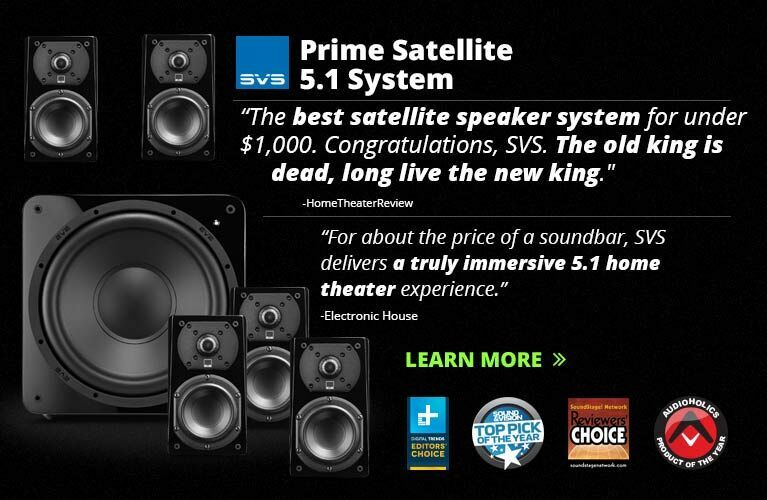 You’ll need to get your head within that distance of the P 5, or get adapters and extension cords that may degrade the sound with additional connections. On the rear panel are five sets of line-level RCA and one set of balanced XLR inputs, and, at the left corner of the rear panel, a built-in phono input, with a switch for selecting the loading for moving-magnet or moving-coil cartridges. (I didn’t use the phono input -- I sold my first and last turntable to my father about 20 years ago, when he took a step into high-end audio.) Moving toward the right are the outputs: balanced stereo (XLR), balanced subwoofer (XLR), and analog line-level record (RCA). 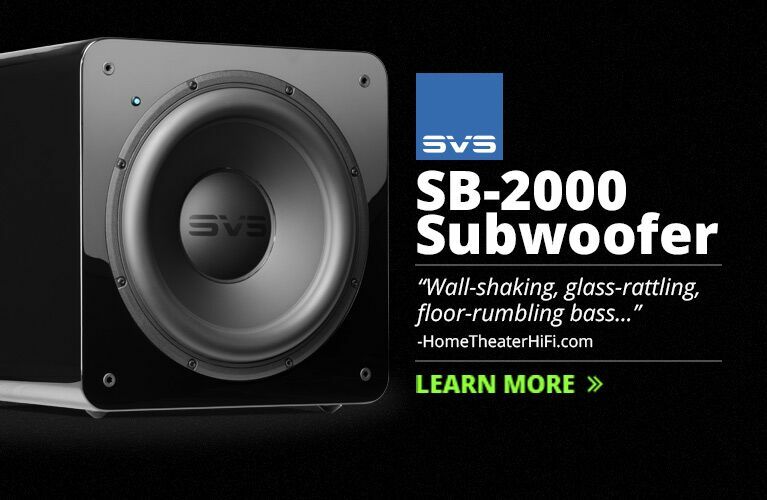 There are also volume-controlled analog Home Theater Bypass inputs; two analog subwoofer outputs (RCA), which can be run either full range or at a user-selectable low-pass crossover frequency; and stereo main outputs (RCA), ditto. Farther to the right are the turn-on options: an on/off trigger input and output with a slider switch. Below those is an infrared input and loop jacks; coaxial, optical, and USB digital inputs; and a mains On/Off switch with a standard IEC power jack. The convenience circuitry for a remote IR receiver is a fabulous inclusion for those who keep their systems in a closed or hidden location. I’d love to have a listening room in which only the speakers and small IR receivers are visible: Plug your IR receiver into the P 5 and its 12V power triggers can turn on the rest of your system when the P 5 powers up. I love that manufacturers cater to the sloth in all of us. Over the last few years I’ve transitioned to fully digital, computer-distributed source materials. 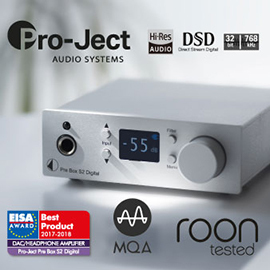 With its three digital inputs, the P 5 will also process virtually anything digital you can send to its internal DAC, which is built around a Burr-Brown PCM1798 DAC chip. The P 5’s coaxial and optical digital inputs will accept signals up to 24-bit/192kHz, and USB up to 24/96. The tone controls might help some to balance their space or sources but appear to abruptly boost or cut the selected frequencies. They had the expected effect when dialed up or down, so I left them switched off and the Balance control centered, so that none of those controls’ circuits would add to or subtract from the signal. The included remote control is typical for the price: made of gray plastic, yet refreshing in having only 18 buttons. It’s nicely balanced, with a depression on the bottom, about two-fifths of the way down from the IR transmitter end, that rested nicely on my pointing finger. This put the centrally located Volume and Mute controls immediately under my thumb. Nice touch (so to speak). Rush has always impressed me. Neal Peart, Geddy Lee, and Alex Lifeson are extremely talented musicians, each of whom can be classed among the best of his musical specialty. “Tai Shan,” from Hold Your Fire (16-bit/44.1kHz AIFF, Island/Mercury), is a complicated piece that I enjoy a great deal. The layering of the many sounds in this track is always impressive, especially since there are only three performers. 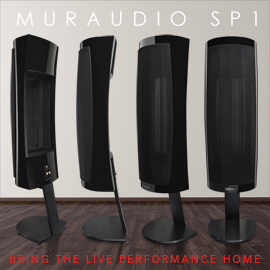 Through the Parasound P 5, the big sound of “Tai Shan” was entirely separated from the positions of the speakers. 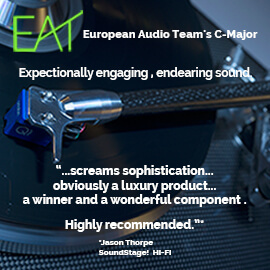 Acting in conjunction with the Parasound Halo A 23 power amplifier, which Parasound included for this review, the P 5 resolved with ease this track’s flow of insertions and removals of layers of sound. There was always enough space for everything to fit without collapsing under the complexity in the center, as can often happen. The mix presents Rush as the band might appear on stage: guitar to the left, drums in the center, and bass and vocals to the right. There were convincing illusions of depth and height, and the sound was lively, not flat. 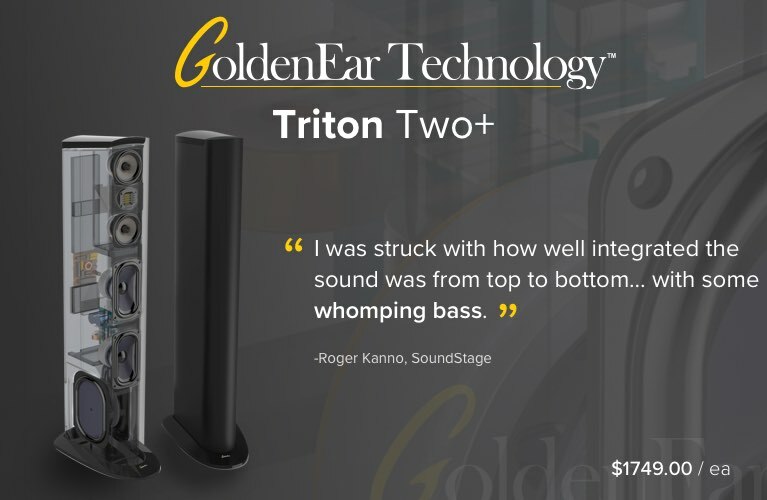 I didn’t feel I was listening to a line source strung horizontally from the midpoint between the midrange and tweeter on my Bowers & Wilkins 801 Series 2 speakers, as can happen with older digital recordings and lesser gear. Everything was in its place, but not so separated from everything else that any sound seemed to be isolated. The accurate reproduction of “Tai Shan” requires highly resolving equipment, and the Halo P 5 was up to the task. In Lindsey Stirling, the violinist created a quirky yet appealing album (16/44.1 AIFF, Lindseystomp Music). Stirling plays against funky, sometimes club-feeling, bass-heavy electronica. I can’t think of a more unusual combination, but these compositions work for her. With “Crystallize,” I could almost feel the rosined bow stuttering across the taut strings, crystallizing (sorry) the slightly shrill sound of a live violin in a nice-sized recording space. Of course this is a recording, but many of the appropriate aural sensations are there. Placed front and center, the almost tangible violin was played with crisp pace in front of an ever-swirling backdrop of synthesized bass lines and rhythms, Stirling’s exciting runs backed by big electronic sounds. The P 5 presented this mix well, rendering well both the acoustic violin and its digital backing and keeping them distinct from each other. Deep electronic sounds had a clarity and definition that I haven’t heard from electronic components in the P 5’s price range. The up-tempo toe-tapper “Motherless Child,” from Eric Clapton’s From the Cradle (16/44.1 AIFF, Reprise), begins with Clapton’s voice, acoustic guitar, and what may be his own metronomic toe tapping. The song grows in complexity, a simple drum kit, a variety of percussion instruments, and a rhythm guitar entering in turn until, halfway through, it feels as if a dozen different instruments are being played. The P 5 did a splendid job of keeping all of this moving without muddling it. I could easily decipher each instrument from the rest and clearly “see” its position in space. Nor did I ever feel that the music was being colored or enhanced for sonic uniformity. Subtleties of instrument sounds remained subtle, and the nuances of this 1994 recording were clear and defined. High-resolution recordings always amaze me -- the additional aural information they contain impresses a listener who came into this hobby as the LP declined and the CD was in its heyday. Today’s hi-rez recordings feel effortlessly real. Considering its performance thus far, I expected the Halo P 5 to deliver a level of realism that higher-priced gear has provided with hi-rez data, and that expectation was fulfilled. The piano in “Ubi caritas,” from Ola Gjeilo’s Piano Improvisations (24/192 AIFF, 2L), sounded fantastic: natural and warm, in the ways only a real piano can. The feel of this piece was so much more enveloping than similarly well-recorded but lower-resolution selections. I’ll begin with a feature of the Halo P 5 that increases its flexibility but that I’m unlikely to use: its headphone output. At first I considered using Parasound’s Halo A 23 amplifier sitting on the floor in front of my rack as a seat, to get close enough to get my Bowers & Wilkins in-ear C5 earphones plugged in. Once I’d worked out the seating logistics of using a short cord, I found the sound of the P 5’s headphone output balanced across the audioband -- no particular area called attention to itself, and there was the same liveliness I usually hear through my B&W C5s. The Rotel RC-1570 preamp ($999) also has a 1/8” headphone jack, so I swapped out the Parasound for the Rotel. Images were a good bit softer in outline through the Rotel’s headphone amp. 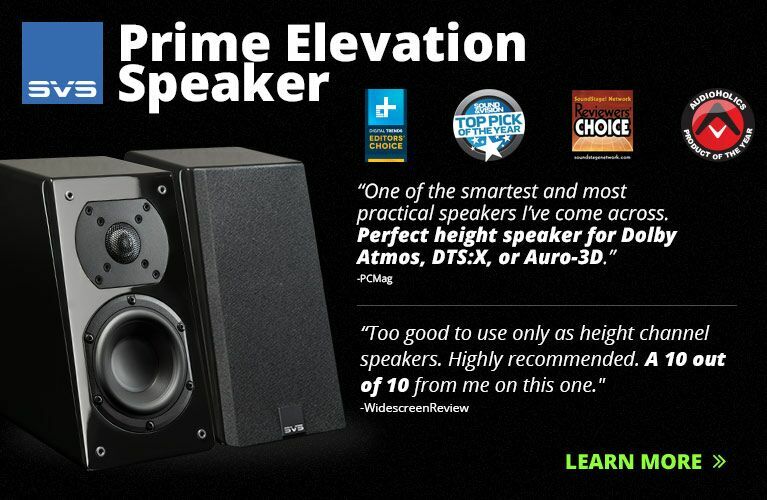 The Halo P 5 was clear and concise, while the RC-1570 plumped up the bass and gave the highs a bright edge that would probably be tiring over long listening sessions. I also pitted the P 5’s headphone amp against that of my Benchmark Media Systems DAC2 HGC DAC-preamp ($1995). The Benchmark sounded smoother and clearer than the P 5, but had a similarly uniform presentation across the audioband. While not quite a competitor for the Benchmark, which costs almost twice as much, the Halo P 5’s headphone amp performed well above its price. The results were similar when I compared the sounds of the Rotel, Benchmark, and Parasound through speakers. 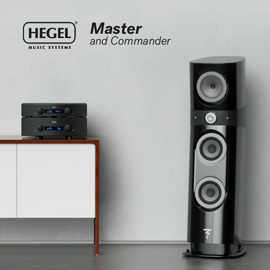 The Halo P 5 presented a wider, deeper soundstage that extended beyond my B&W 801s, while the RC-1570’s stage was bounded by the speakers’ inner side panels. The Parasound’s presentation of space felt more realistic. The P 5’s reproduction of the audioband was neutral, neither adding to nor removing anything from the music I played. The Rotel’s warmer sound was generally thicker and presented less precise placements of individual sounds. The Rotel was also comparatively lacking in detail on the bottom end, which sounded slightly forward, and was a bit on the sharp side in the higher frequencies. A comparison of the Halo P 5 with the Benchmark DAC2 HGC through speakers led to conclusions identical to those I’d reached using headphones. 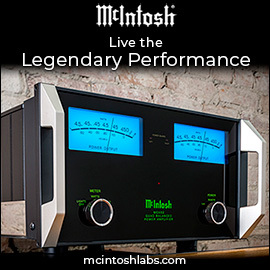 The P 5’s DAC is not comparable to the Benchmark’s. However, the P 5’s sound was closer to the Benchmark’s than to the Rotel’s. To be perfectly clear: Although all aspects of sound were better through the Benchmark DAC2 HGC, the Parasound Halo P 5 had the sound of a component costlier than one would expect. And while the Rotel RC-1570 has similar features to the Parasound, and offers sound quality like other models in its price range, the Halo P 5’s sound was better enough to make it seem something special. The Halo P 5’s superlative feature set covers virtually every type of audio input that can be plugged into it. Its sound is neutral and resolving. The performance was stress-free, presenting nothing that would be cause for buyer’s remorse, and of a quality notably above what might be expected for the price. Were I in the market for a preamplifier costing $1100, the Parasound Halo P 5 is the one I would buy.